Whether you already see a dental specialist or are looking to join a new general practice, Leone Dental Group boasts the most comprehensive hygiene program available. Many patients come to us simply for the thorough and gentle treatments so we have expanded our services. 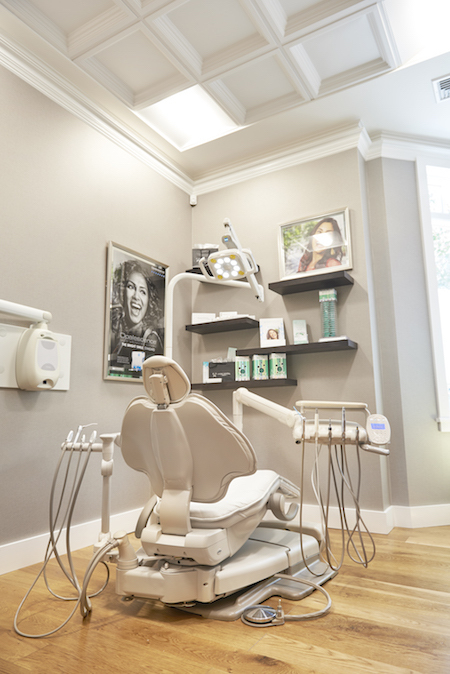 We include both walk-in dental hygiene and teeth whitening treatments. Further, we offer Saturday availability-for those who are busy and need the flexibility of one-hour appointments. It is extremely important to maintain the health of your teeth and gums through regular hygiene treatment. Hygiene Treatments help prevent future dental work by taking-thru what is called preventive hygiene maintenance. A simple 1-hour hygiene treatment appointment can improve your oral health can help prevent future dental work that is needed opposed to those who don’t undergo treatment. During your appointment; expect a thorough cleaning, of the teeth and gums, polishing, scaling, and complete examination and other treatments customized to the patient’s needs. Our hygiene program was carefully developed to address the concerns of our patient’s individual needs. Allow a 1-hour appointment for a thorough hygiene treatment. Our Preventive Maintenance Hygiene Program is led by Alexa Luiso, a Certified Dental Hygienist and NYU School of Dental Hygiene Alum. She has worked in the field many years and continues her advanced training in laser dental applications as well as other state-of-the-art techniques to give you a higher standard of care. 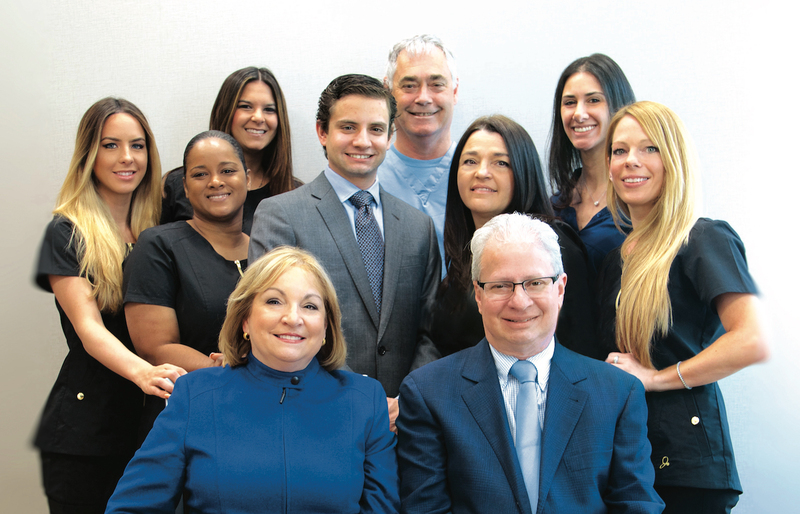 Our hygiene team is specially trained in taking extra care of post-surgical or implants sites. Leone Dental believes that the 6-month cleaning & check-up saying, is not a standard model for optimum oral health, especially in light of the latest research demonstrating a link between systematic health and periodontal inflammation infection. Optimal being 3-4+ per year, we encourage patients to see the hygienist 2 – 4 times annually depending on their oral health. Patients undergoing current implant placement, surgical phases of dentistry or have periodontal issues need to be seen by the hygienist for professional maintenance of their surgical sites or dental issues. We highly recommended these patients have 4 hygiene treatments annually for optimal oral health. Additionally, it is highly suggested and recommended that you whiten your teeth only after a hygiene visit as it helps prep the dentition so that your whitening can be most effective. Walk-in hygiene appointments or call ahead (914) 273-2333.